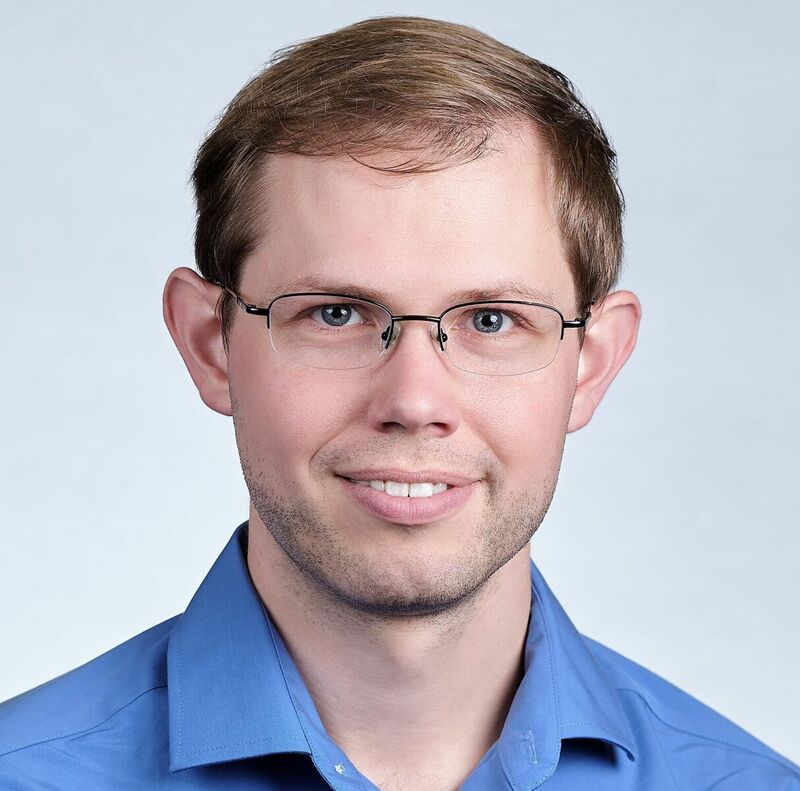 The Laboratory Astrophysics Division (LAD) of the American Astronomical Society (AAS) has named Dr. Brett McGuire of the National Radio Astronomy Observatory (NRAO) the recipient of its 2019 Early Career Award. Given to an individual who has made important contributions to laboratory astrophysics within 10 years of receiving their PhD, the award recognizes McGuire for significant laboratory and observational advancements in our knowledge of the inventory and evolution of complex molecules in the interstellar medium. McGuire’s research combines laboratory spectroscopy and radio/submillimeter observations. He led laboratory and observational efforts resulting in the detections of propylene oxide (the first chiral interstellar molecule) and benzonitrile (the first benzene-ring molecule seen with radio astronomy), among others, in interstellar gas. He is currently leading the GOTHAM (GBT Observations of TMC-1: Hunting Aromatic Molecules) large project on the Green Bank Telescope. This 400-plus-hour observing campaign is studying the potential hidden reservoir of large complex molecules in Taurus Molecular Cloud 1, the same source in which benzonitrile was discovered. GOTHAM is coupled with a dedicated microwave spectroscopy program aimed not only at measuring the spectra of molecules of interest, but also at studying the formation of the first few aromatic rings from simple, interstellar precursors and their subsequent evolution toward the ubiquitous but enigmatic polycyclic aromatic hydrocarbons. McGuire received his PhD in physical chemistry from the California Institute of Technology in 2015. He was a Jansky Postdoctoral Fellow at NRAO and the Harvard-Smithsonian Center for Astrophysics (CfA) before becoming a Hubble Postdoctoral Fellow in 2017 at the same institutions. He received a 2018 Young Investigator Award from the American Chemical Society’s Physical Chemistry Division and in addition to the GBT, has also secured observing time on the Stratospheric Observatory for Infrared Astronomy (SOFIA), the Atacama Large Millimeter/submillimeter Array (ALMA), the Combined Array for Research in Millimeter-wave Astronomy (CARMA), and other state-of-the-art telescopes. 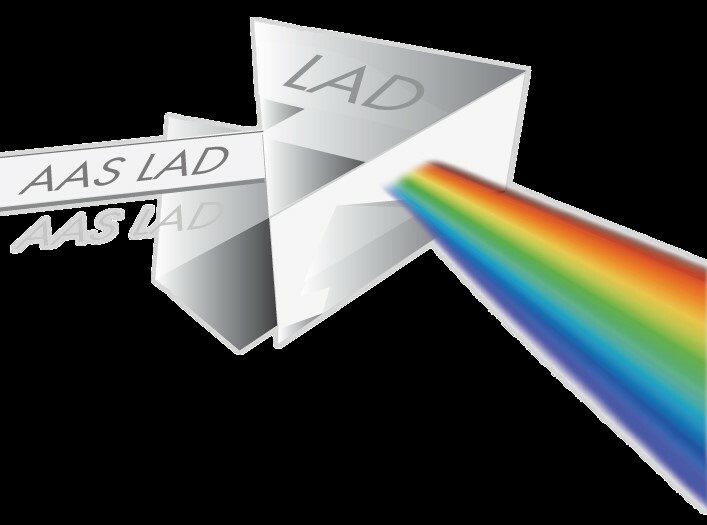 The LAD Early Career Award includes a cash award, a framed certificate, and an invited lecture by the recipient at a meeting of the Laboratory Astrophysics Division. Dr. Brett McGuire of the National Radio Astronomy Observatory (NRAO) the recipient of the Laboratory Astrophysics Division (LAD) of the American Astronomical Society (AAS) 2019 Early Career Award. Logo of the Laboratory Astrophysics Division of the American Astronomical Society.